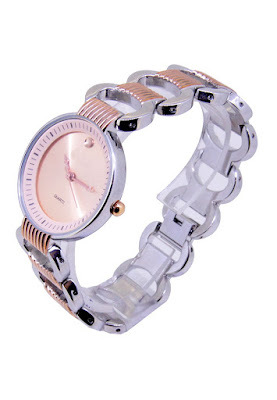 Below two tone weiqin watch is an amazing and interesting Ladies watch . 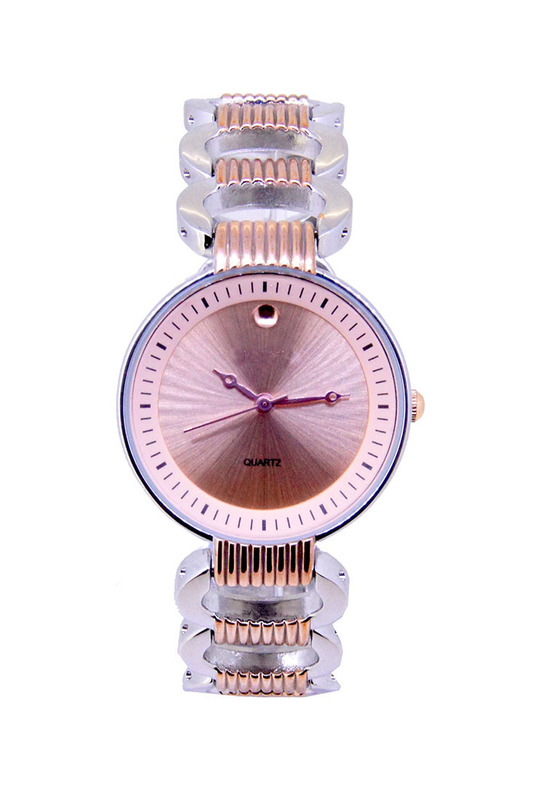 Case material is PVD Silver Plated and PVD rosed plated over links inside, which stands for a high quality of the item while the dial colour is light matching shiny rose gold colour. We ship it with a watch box and a guarantee from the manufacturer.